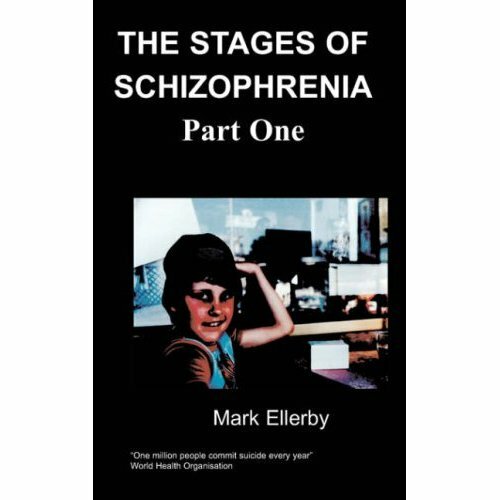 Mark Ellerby's essay on anti-psychiatry is a well-balanced, open minded analysis of this new and divisive movement. Mark uses his experience as a mental health service user to explore the backlash against traditional psychiatry and its relationships to politics, religion, the survivor movement and society as a whole. 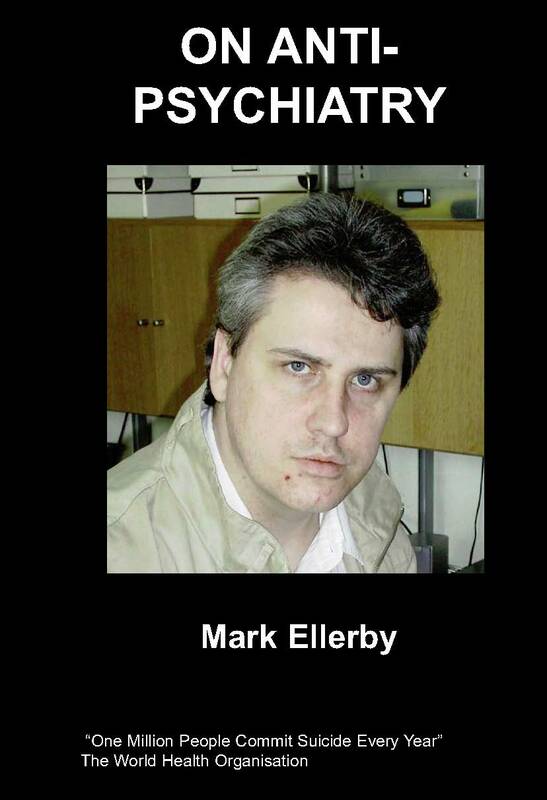 Ellerby's writing is informative and incisive but never patronising. 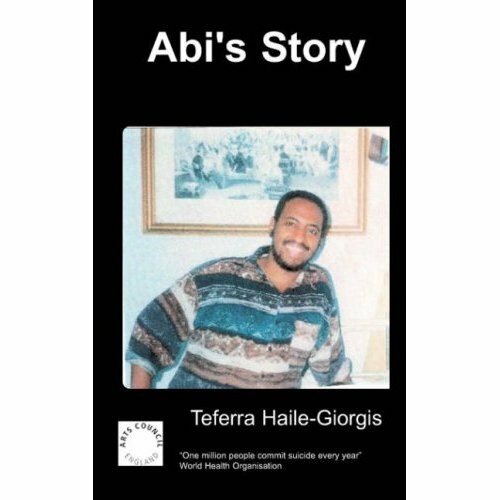 In introducing and exploring this topic he is doing us all a service, this is an important and vocal movement which needs to be understood. It is easy to some across the anti-psychiatry movement these days, especially where the family or patient has internet access. I believe it is necessary for the social worker to receive training to explain the other side to the argument. 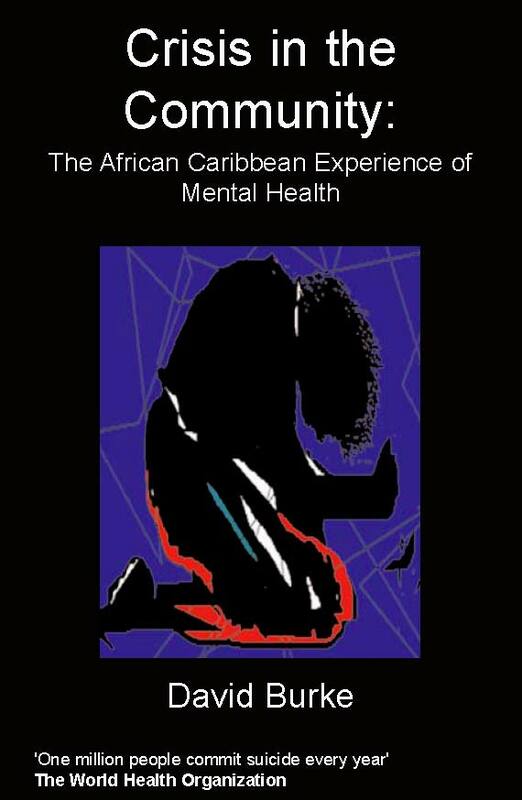 The views of Foucault and Goffman seem to paint the whole world of mental health in black. When I was newly diagnosed and frightened by stigma my anxieties where heightened by what these writers had to say. I was left to figure it all out for myself that these views are not necessarily the only ones available. A little knowledge really is dangerous and can certainly impact on your mental health. Stigma is created in a capitalist society whose primary values are self reliance and self responsibility. In today's terms this is the equivalent of teaching independence and rehabilitation, especially through the policy of care in the community. The great confinement of which Foucault wrote is therefore now over. The new issue is what Foucault called dividing practices or under the latest terminology, ‘social exclusion.’ In actual fact the policy of community care allows many freedoms of the individual which was its intended basis. We can choose our friends and relationships from the tremendous diversity of people at day centres. We have the financial freedom of controlling our own disability money and to live and go where we please. My personal view is that I can live quite happily and anonymously in this society taking advantage of these freedoms. Crucially therefore, if other people want to think I am `mad' then that is up to them. If every body could adopt this attitude then stigma would matter much less than it does. The anti-psychiatry movement nevertheless still attempts to exploit mental health for its own political ends. Any attempt to help people with mental illness is seen as a form of control of those who it holds to be alienated by a society where they cannot be so self-reliant. The line here is that capitalism does indeed teach, or as Foucault would say, impose self-discipline and self-responsibility. But these are in turn sanctioned by traditional and community values and are the requirements of a free market which in turn is a generator of prosperity through progress in society. This brings together the usual foci on language and attitudes but this is largely based on ignorance, prejudice and fear. If the main problem is ignorance much of this could be easily answered through education. We cannot know what a mental illness is unless we have experienced it ourselves. We cannot know its otherness. But we can all sympathize with fear and unhappiness and this should be enough to dispel stigma. An increasingly important issue today is getting back to work. This is the last barrier to social exclusion. Again this is part of our dignity as much as the freedoms mentioned above. If there is to be true inclusion this question must be addressed. But how deep is the discrimination here? A disability employment adviser can link people in with employers who are sympathetic to mental illness. If we are excluded from this then I think Foucault might still have a point. Flora MacDonalds book on depression, ‘Threads of Hope’, encourages the mentally ill to be optimistic about employment prospects. 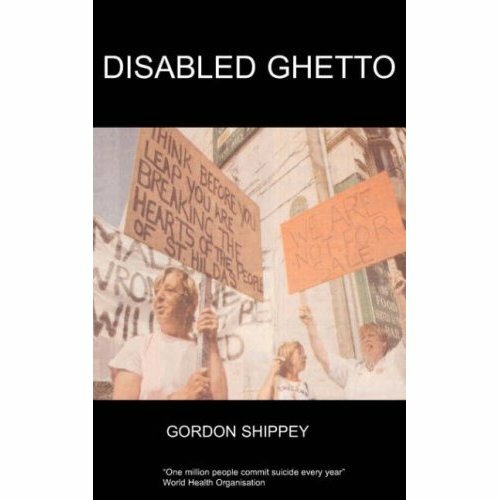 Stigma is not the end of the story and the social worker should perhaps encourage some more positive attitudes in line with the New Deal for Welfare. 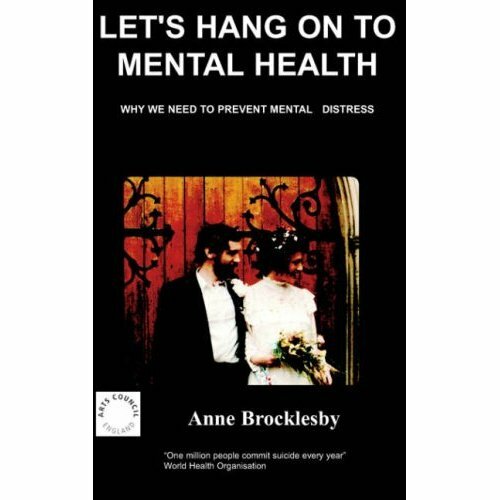 So it seems that we can be more positive about mental health than the anti-psychiatry movement. And in practical terms stigma is not such a major problem. But this does not mean we should totally dismiss Foucault. In any society where self help is esteemed as in ours then however much we come to sympathize with mental illness those who are too ill to cope might always be secondary in status as compared to those who can. The resulting attitude seems to be that while being ill is OK we must still look up to those who successfully stand on their own two feet and are self-reliant. Stress is good for you if you can handle it and, “Life is hard”, so the comment runs. At one extreme, coping in wartime is still to be admired and bravery rewarded with a medal and the title of heroism. 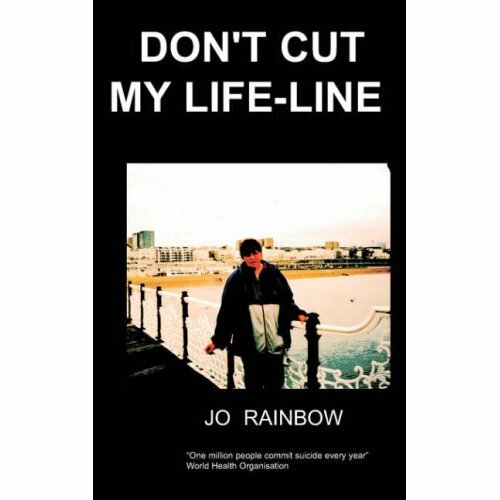 At the other extreme those who commit suicide raise the most direct emotive challenge to stigma. Foucault seems to be saying that there is at base an essential conflict between society’s attitudes and the experience of madness; we know we should be disciplined and responsible but we don't feel that way about it. What makes me wonder though is, as we come to understand mental health more, are we always going to regard people with illnesses as somehow secondary? I am not sure that this point is so easily exploited by Foucault for this reason. It can certainly give the wrong impression as it did for me. I think all this should have been explained by my social worker. After all, they are the ones who are supposed to know about society not the doctors etc.